Are your tired of trying various methods to boosting your online income? We know it is disheartening to see all the efforts go in vain. But no more! 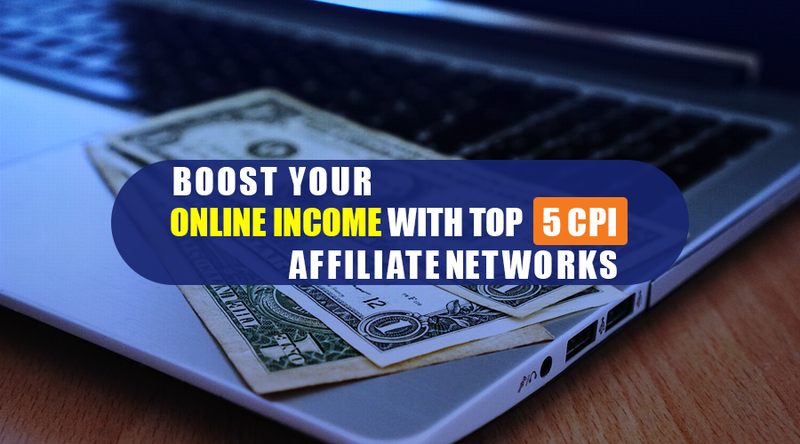 In this article, we have listed the best 5 CPI Affiliate Networks that will boost your online income in no time. All the CPI Affiliate Networks mentioned here are the leading market players who have been time tested in the industry and have successfully rooted their names. Amazon: Well, who doesn’t know this biggest online market place of India. Amazon facilitates some great offers in affiliate marketing. The best part is You don’t need to be a web master or developer to take advantage of Amazon’s tools. Simply cut-and-paste to link to the desired products, popular categories, favourites, best sellers, search-results pages, and banners. Additionally, you get a million things to choose for what you want to advertise. For each sale, you can fetch a commission up to 10%. Apps Discover: Apps Discover Premium Mobile Ad Network is highly popular Mobile Advertising Platform of Asia. 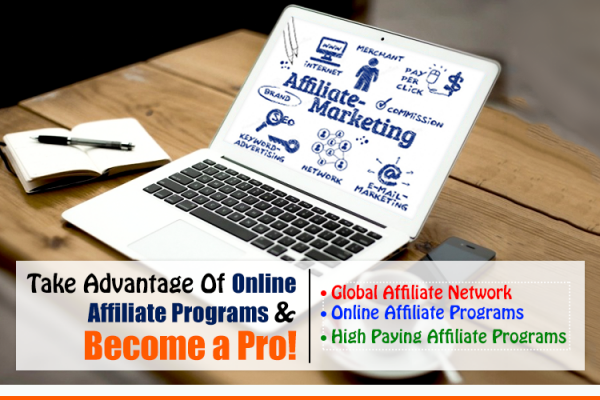 It offers the most preferred online affiliate programs & affiliate marketing products which helps the advertisers across multiple industrial backgrounds to advertise their service offerings. With some of the biggest names in the industry like, Snapdeal, network 18, Alibaba, etc. 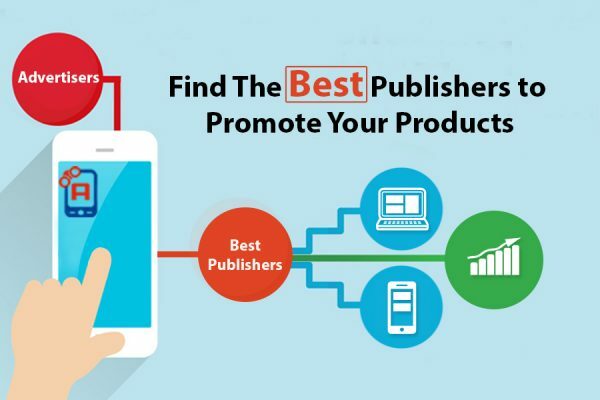 this easy to join network have some really good deals for publisher who are willing to work in Cost Per Sale Ad format. They maximize ROI with quality traffic, global reach, and engaging AD formats that offers a great experience to the audiences that lets them bookmark Apps Discover for more. eBay Partner Network: eBay is another online marketplace who are offering everything that one can think of. Whatever you’re passionate about, it’s on eBay. Share your finds with your audience and get paid when items sell. Simply link an item or share your finds through Facebook, Twitter, your blog or website. If what you share sells, you’ll earn money. You’ll brim once you will get to know the fact that the total number of the listed products on eBay is more than 800 million!!! Partners can earn anywhere between 50% – 70% of eBay revenue. The amount you earn depends on the category of item purchased – such as electronics or apparel. You can earn additional cash amount for new shoppers or the shoppers who haven’t made any purchase on eBay in the past 12 months. Share-a-Sale Affiliate Network: Share-a-Sale Affiliate Network is an ethical service-driven network that cares about both affiliates and merchants, working with ShareASale is a joy! Incremental revenue, at a lower cost, where you can recoup your investment within 2 weeks. ShareASale has been in the industry for 17 years now. They have exclusivity as an Affiliate Marketing Network. Their technology receives applauses for its incredible speed, efficiency, and accuracy – and more importantly, their reputation as a fair and honest business is much loved within the industry. They are constantly growing as a business with an objective is to provide customers with agood Affiliate Marketing platform. Commission Junction: In affiliate marketing, it’s not always limited about who all you know, it’s majorly about quality. Commission Junction work along with twice as many Internet Retailer 500 companies as their competitors, so that their publishers have an easy access to the top national and international brands and various offers under one account, in one network. And with the reference to 2012 Affiliate Benchmarks survey, publishers also prefer Commission Junction 2-to-1, so their advertisers partner with the best partners. Bar none. We hope that working with these Affiliate Networks will give a much needed boost to your business. If you have worked with any of the above, do share your experiences in the comments below. Also, let us know if you know any Affiliate Network that should be on this list. Take Advantage Of Online Affiliate Programs & Become a Pro! 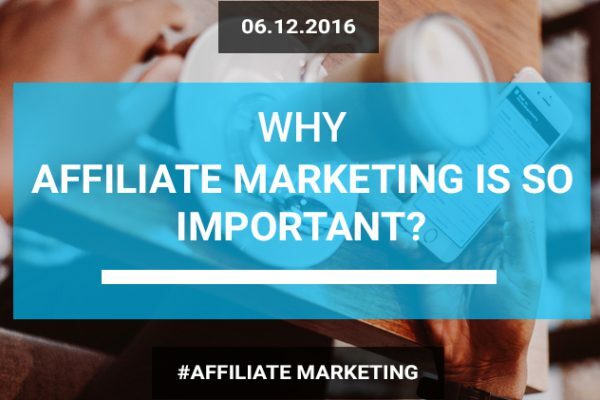 Why Affiliate Marketing Is So Important?